Discussions are free and tickets to each day’s performance are NOT required. Reservations are recommended as seating may be limited. 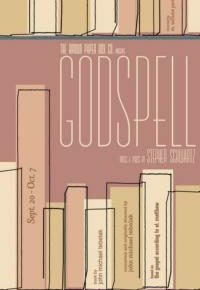 For reservations and more information, visit www.asolorep.org or call the box office at 941.351.8000 or 800.361.8388.